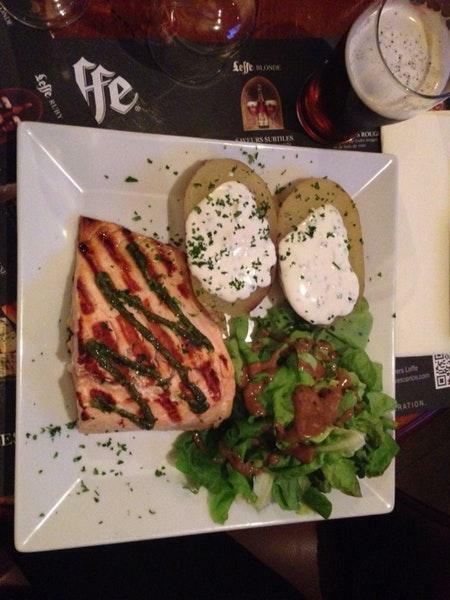 Tresor de la Cathedrale can be on your route by default, the clients' piece of advice is to come to this restaurant. Irish Rock Cafe boasts tasty hamburgers, sweet fries and salads. Many visitors come to enjoy good parfait. When coming to this place, order delicious beer. 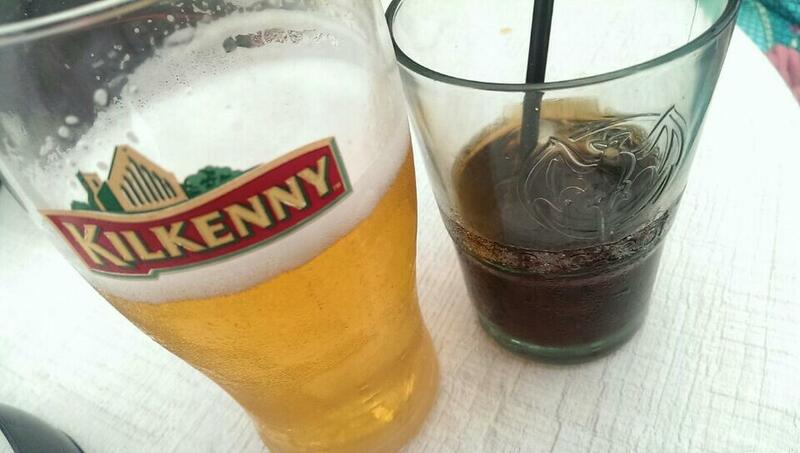 After a long working day, you can try great coffee, ice tea or irish tea. The positive aspect of this spot is that the barista is attentive. If you want to experience cool service, you should visit this restaurant. From the guests' viewpoint, prices are attractive. You will certainly like the comfortable ambiance and fine decor. 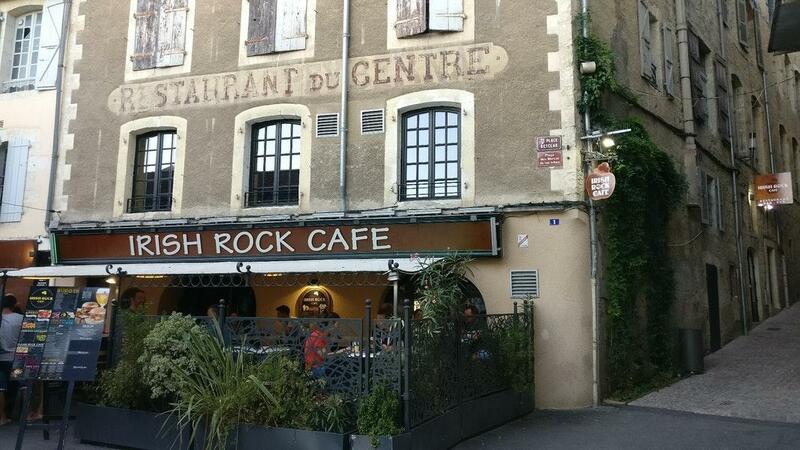 Clients have rated Irish Rock Cafe 4 on the TripAdvisor site.